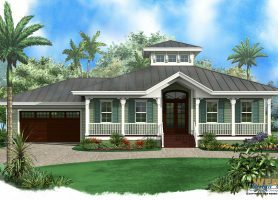 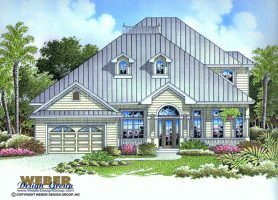 Caribbean house plans traditionally feature an open layout with lots of doors and windows to bring the tropical environment indoors. 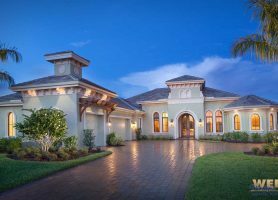 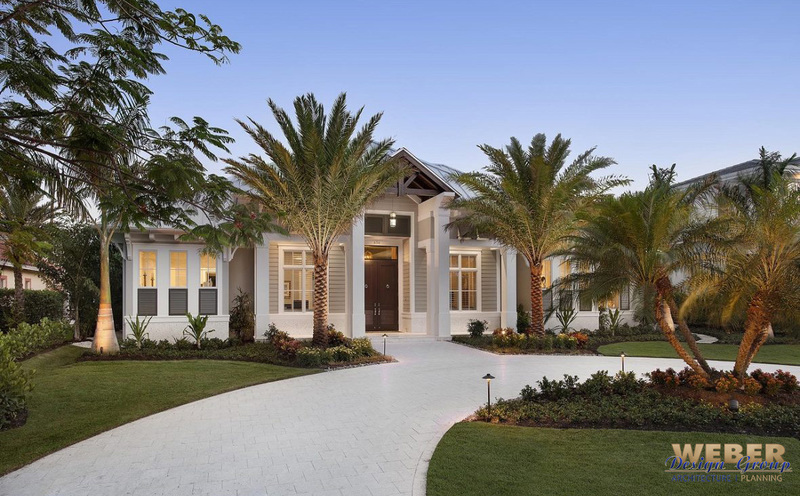 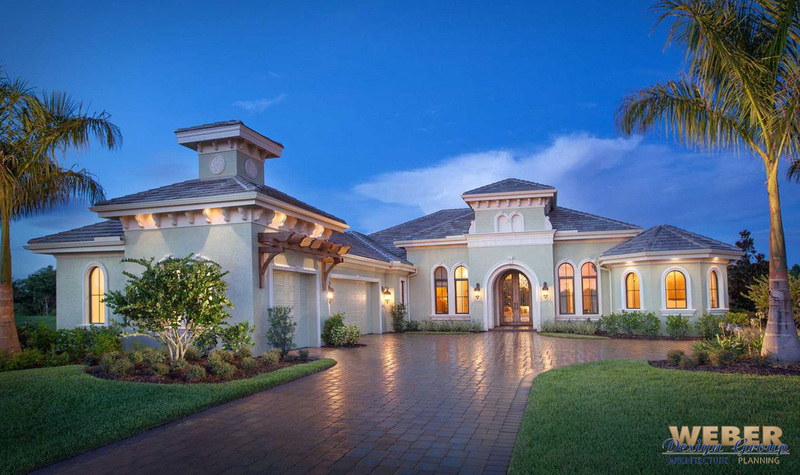 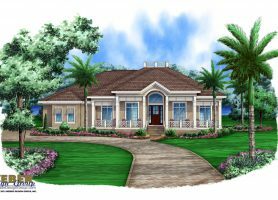 This Caribbean plantation style is often found in warmer climates like Florida and California and the Caribbean but can work for many other areas too. 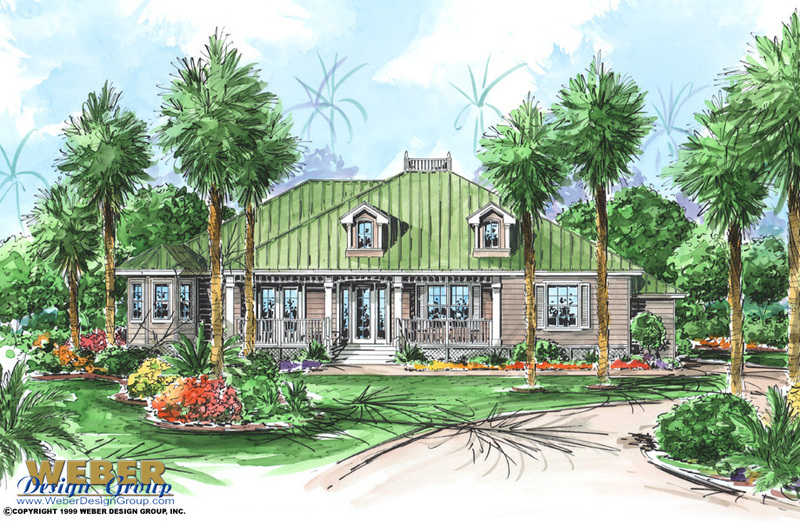 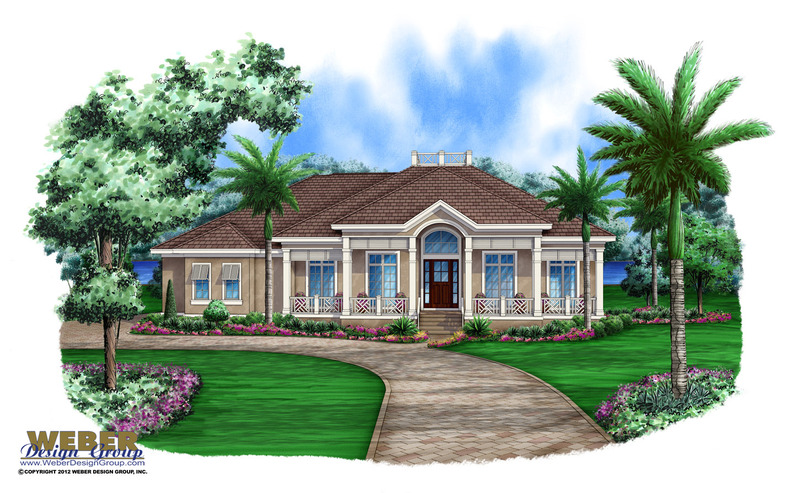 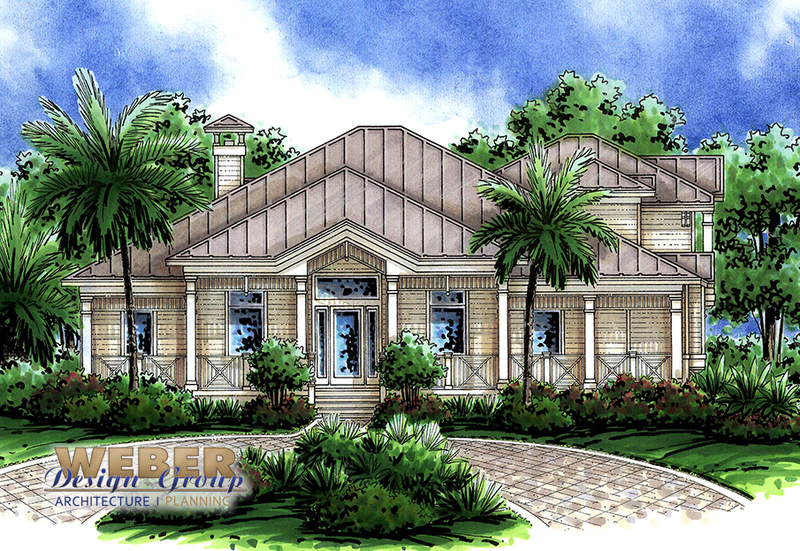 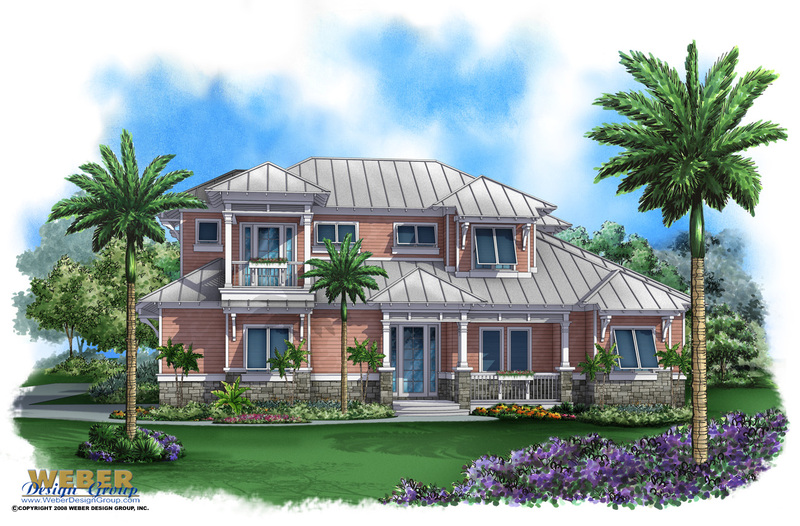 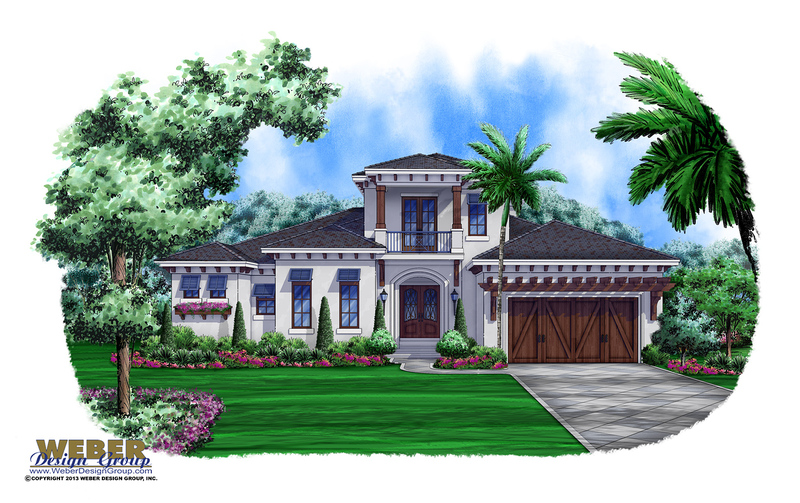 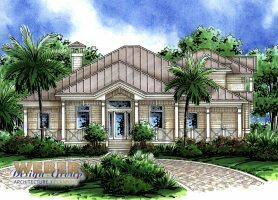 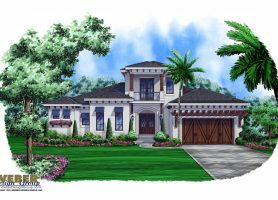 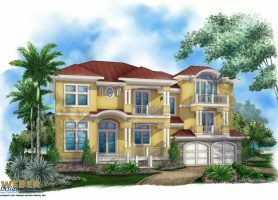 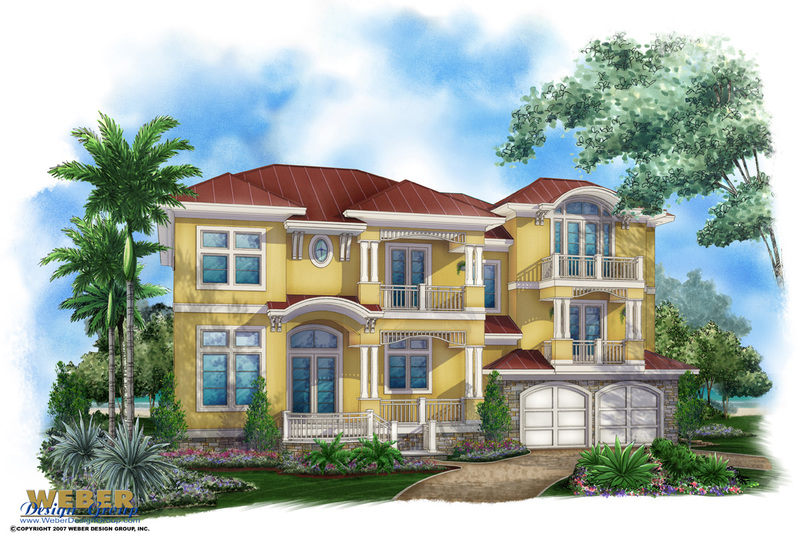 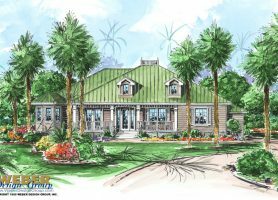 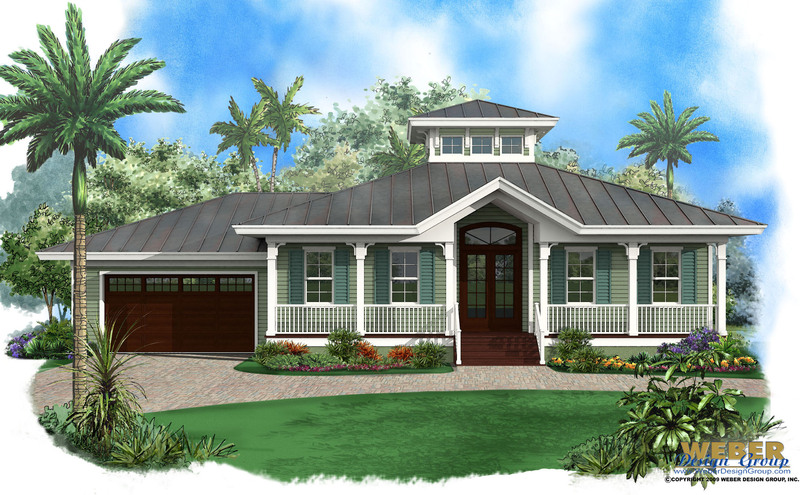 Regardless of where you will be building, our Caribbean beach house plans will satisfy your craving for outdoor living spaces, serene vistas, and warm, sunny weather. 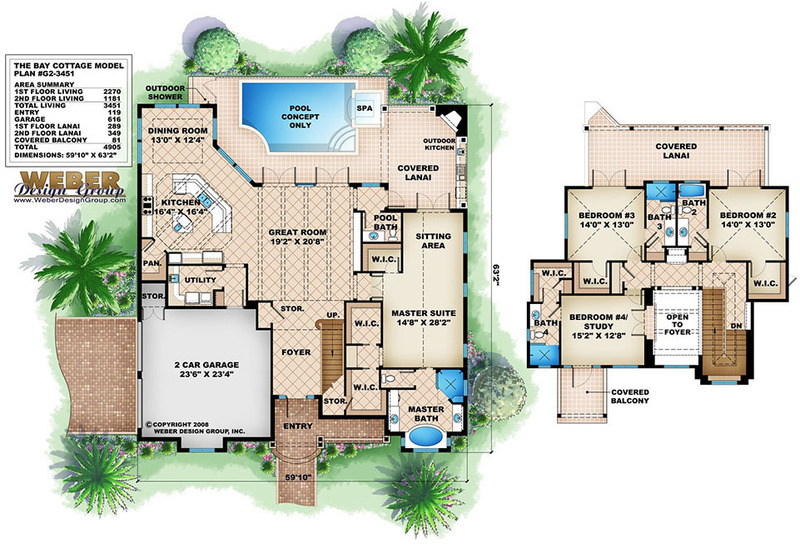 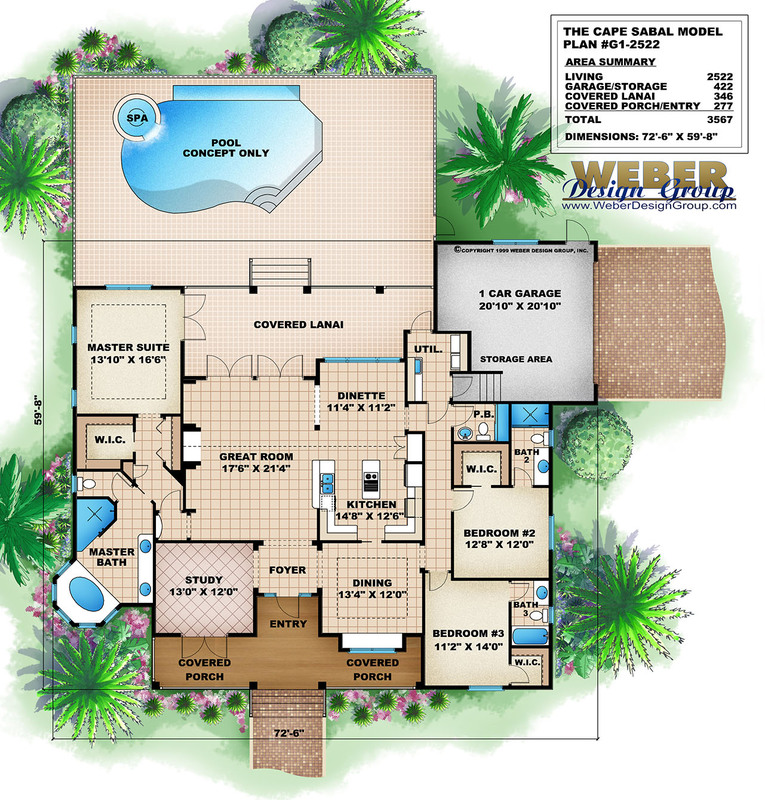 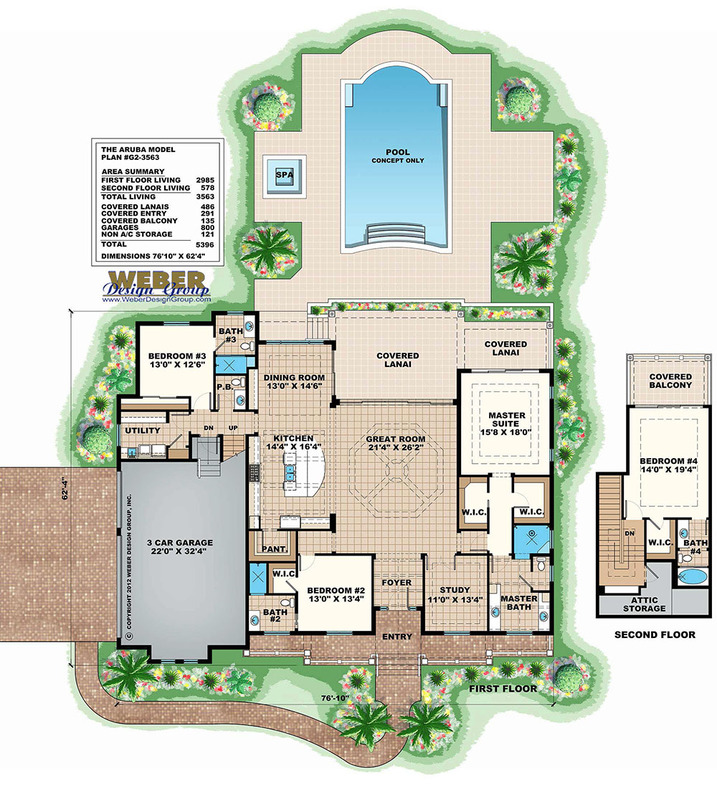 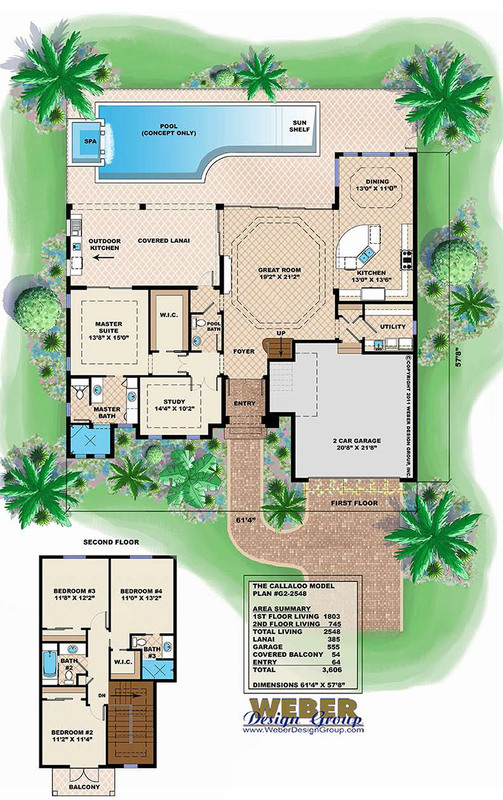 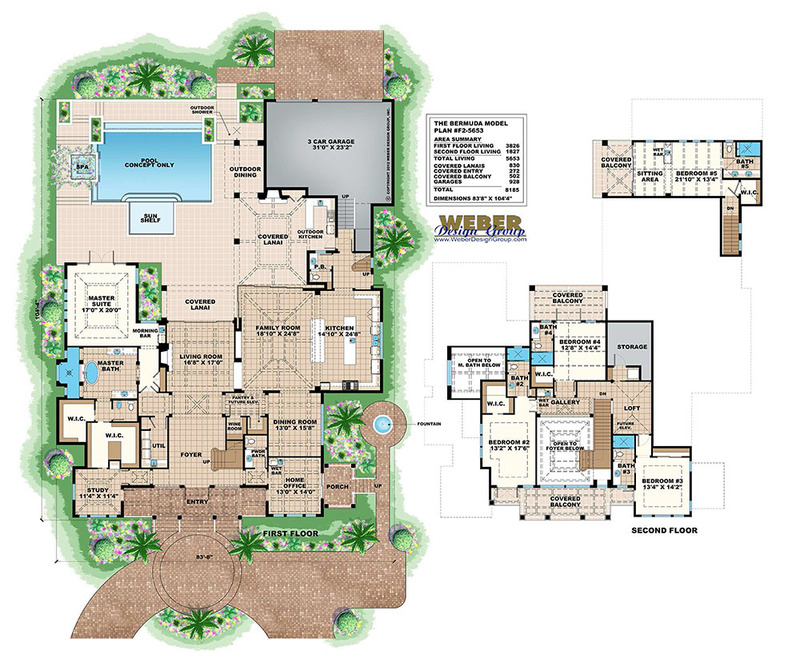 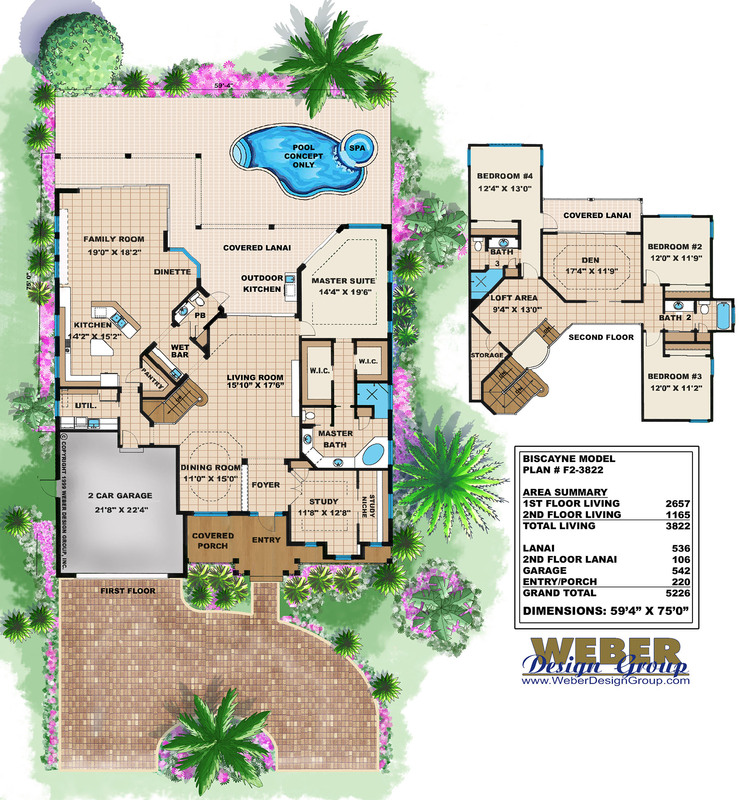 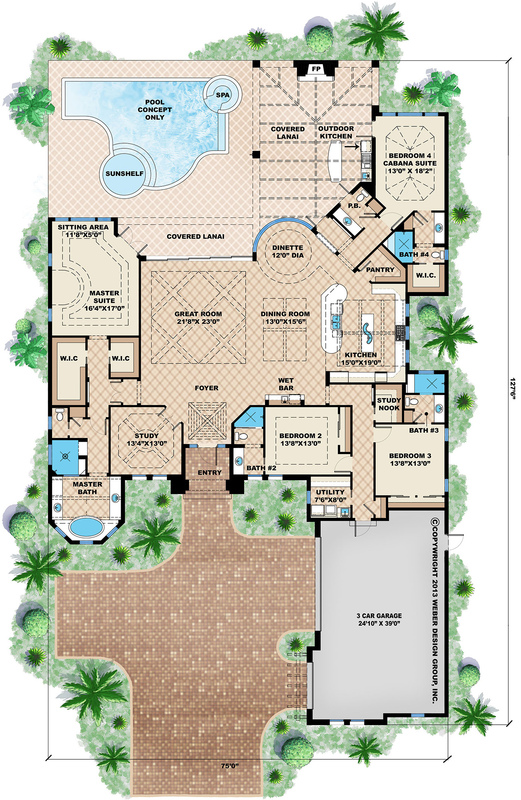 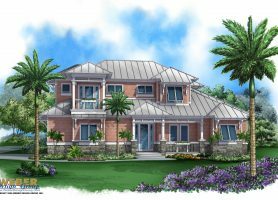 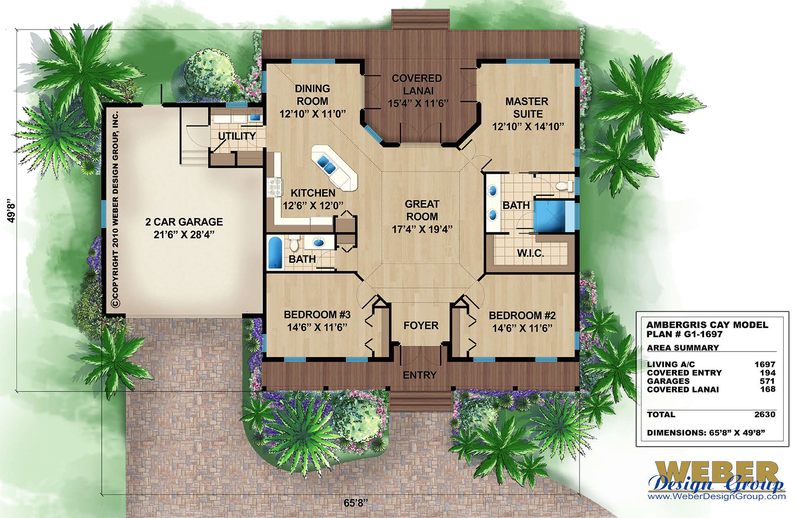 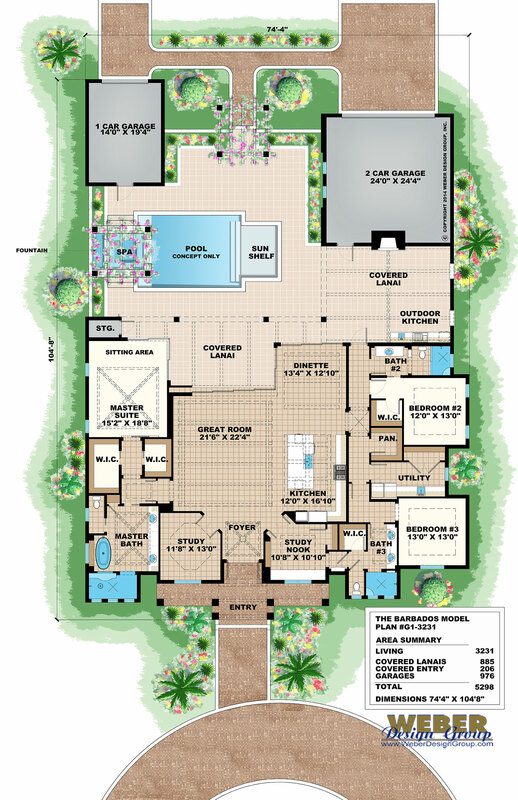 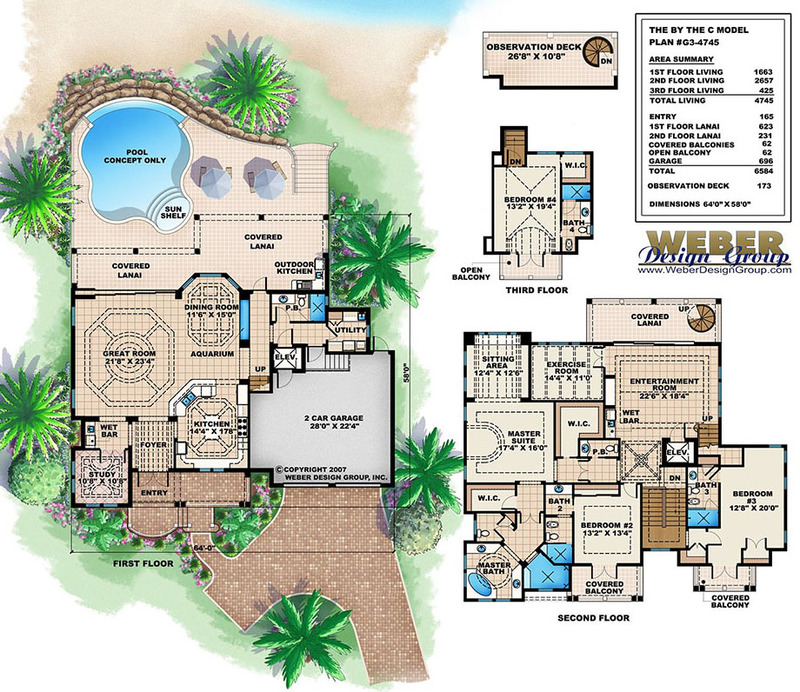 Click one of our original Caribbean house plans below to view pictures, specifications, front elevation and floor plan. 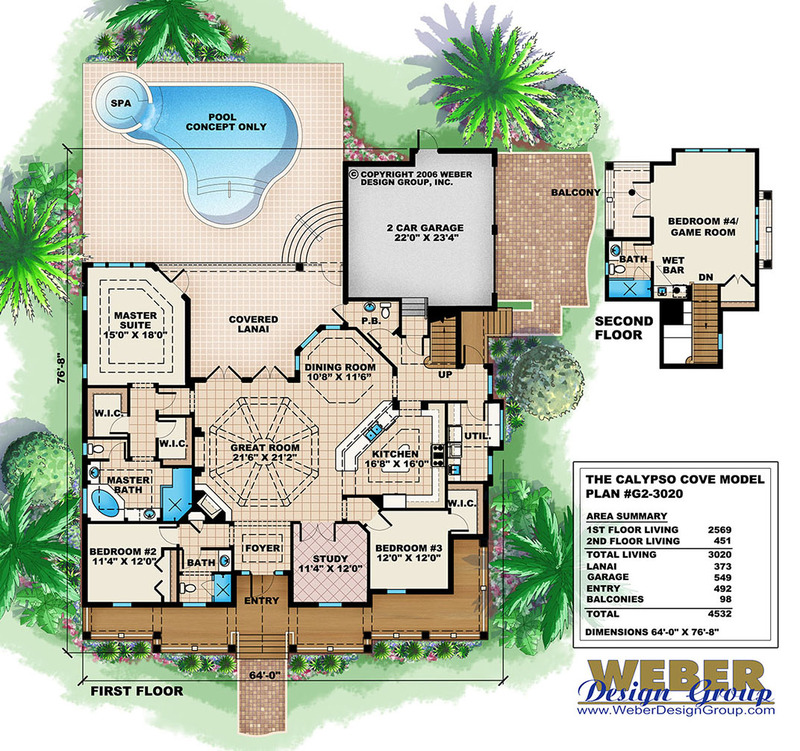 Our stock plans are customizable, and many have pool details!